You may remember Calum Scott from Britain's Got Talent, where he actually came SIXTH overall in the competition. However, he impressed so much in his time on the show that it wasn't long until Calum bagged himself a record deal with Capitol Records. 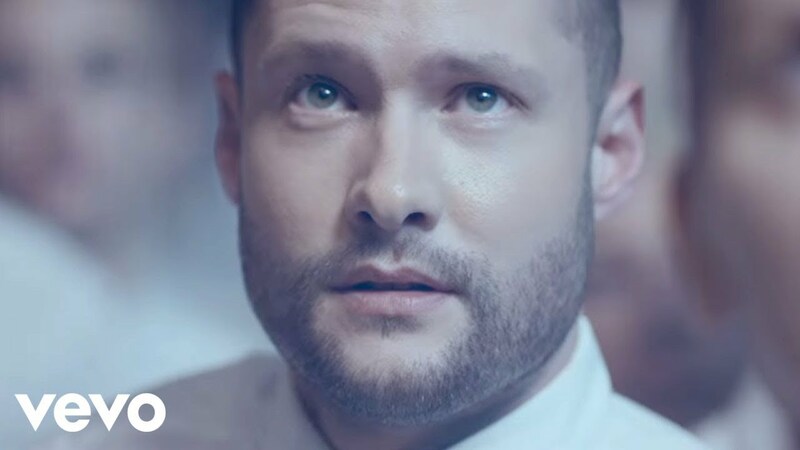 Download Calum Scott's 'Dancing On My Own' here. If you haven't heard Scott's cover of Robyn's single yet then you are in for a real treat! On July 3rd 2016, Calum entered the top five of the chart after it's TENTH week in the countdown.